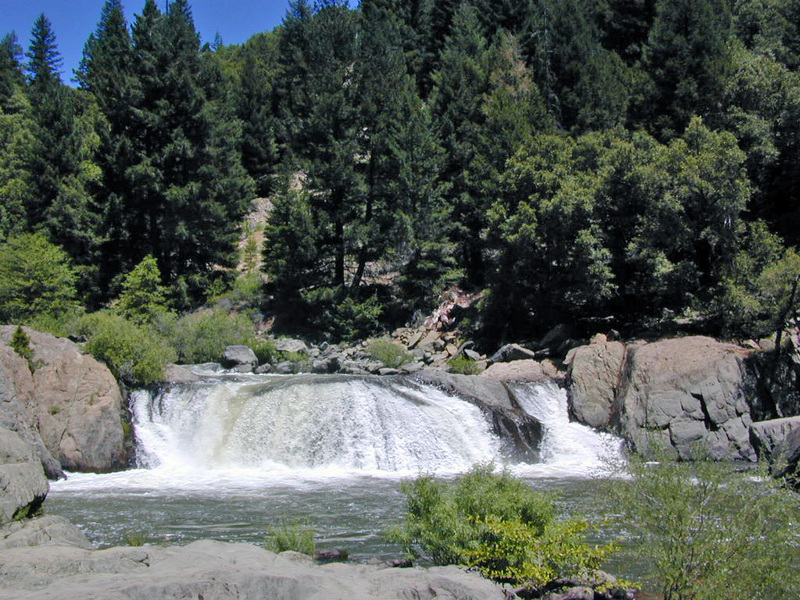 Rivers, creeks, forests, waterfalls, all around! This forested region has so much to offer for hiking & back road exploration. 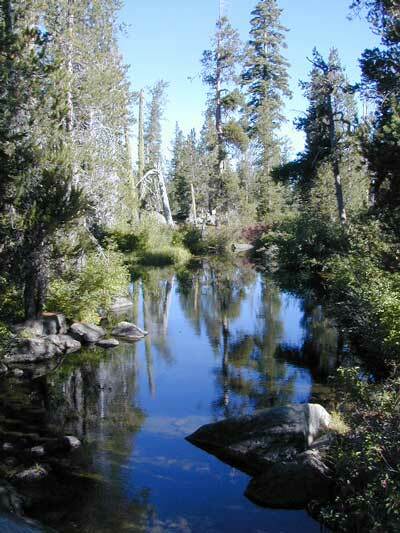 Bucks Lake Wilderness has creeks and meadows, with great loop trails. 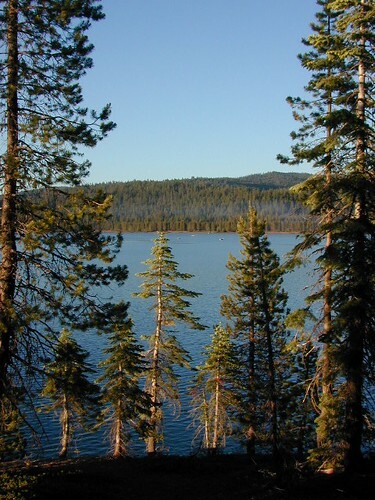 Lake Almanor has bike trails around lake, that are perfect for families, joggers, walkers & bike riding. 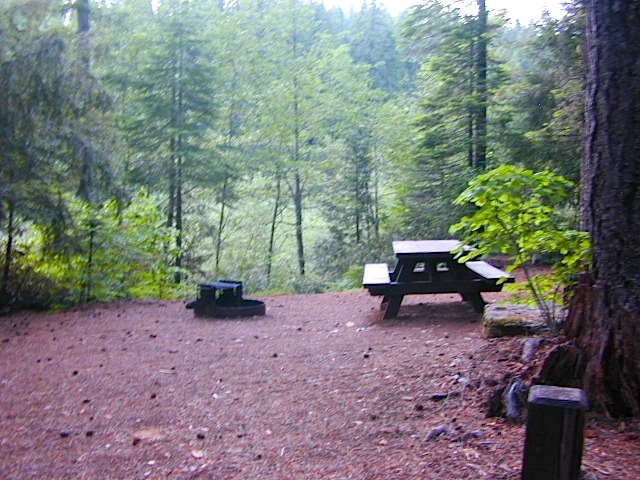 Lakes Basin Recreation Area offers numerous, older, cabin resorts, plus a few developed campgrounds and trails all leading to alpine lakes. Wildflowers, wildlife & heavy snows are seasonal treats. Lassen Peak inside Lassen NP is a great all day hike rated moderate to strenuous. Lupine wildflowers are all over in the park. 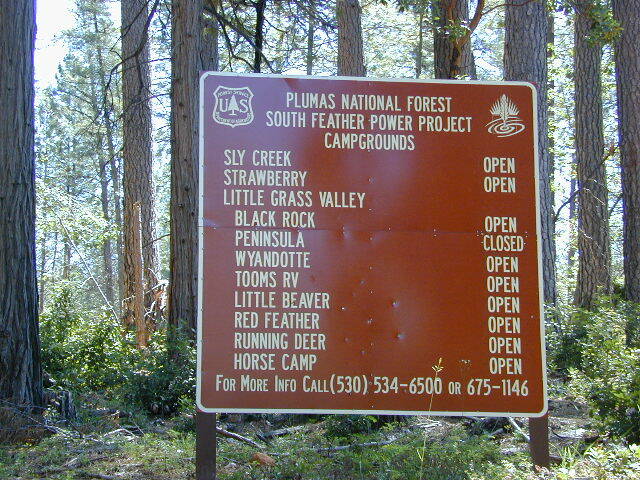 Lakes Basin is on the border beetween Plumas and Tahoe National Forests. Sierra Buttes, granite spires towering in the North Sierra, is an excellent short hike to a fire lookout, overlooking Yuba River. 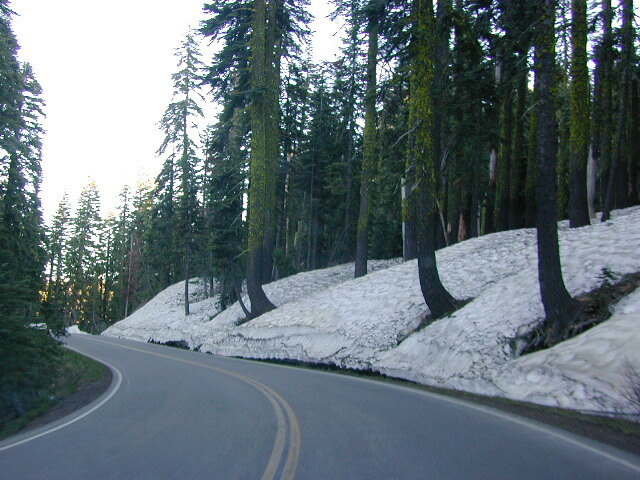 LaPorte Road is long, winding and forested, closing for deep snow in winter months and only open partially throughout the year. Climbing to upper elevations between Lake Oroville and Quincy, the area is remote but well patroled along the highway. La Porte is the only town way back here, besides wilderness.